Having just published his new book, Zero to One, he’s keen to talk about some of his latest ideas. You are not a Lottery Ticket. 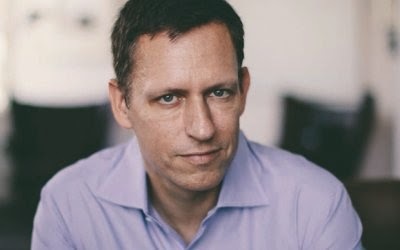 For Thiel, whose net worth is estimated to be $2.2bn (£1.4bn), skill and merit get you places – not sitting back and leaving it to chance.